Two Deutsche Welle journalists crossed Germany to chart the mood ahead of the general election. 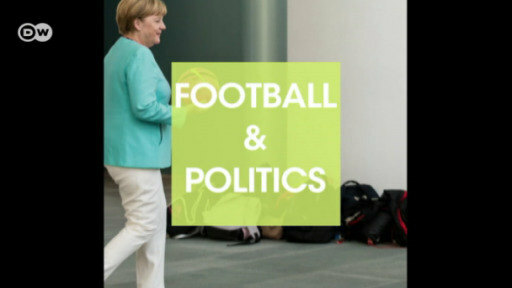 The resulting film shows the breadth of opinion, reveals which issues voters care most about, and asks whether Angela Merkel can win a fourth time. Embattled former European Parliament President Martin Schulz has resigned as the head of Germany's Social Democrats. Andrea Nahles has been nominated to take his place, but she still faces a party vote in April.